We have crews available 24 hours a day, 7 days a week. 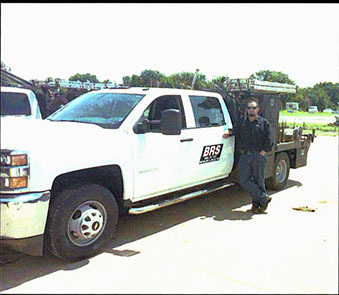 Buy Rite Services is a full line oilfield service company located in Enid, Oklahoma. 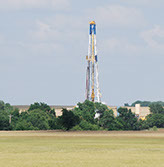 They provide a variety of services for the oil & gas industry.